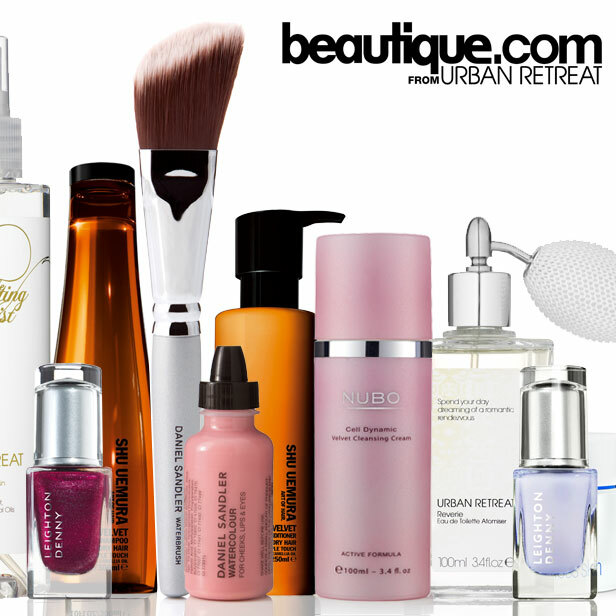 WIN A £100 URBAN RETREAT VOUCHER PLUS A PAMPER HAMPER! Head over to the secret page on Beautique that’s been reserved for Lipglossiping readers and answer one simple question. Get your skates on and don’t forget that aswell as London, there’s an Urban Retreat in Manchester too! Northern ladies – you’re not left out. Good luck lovelies!